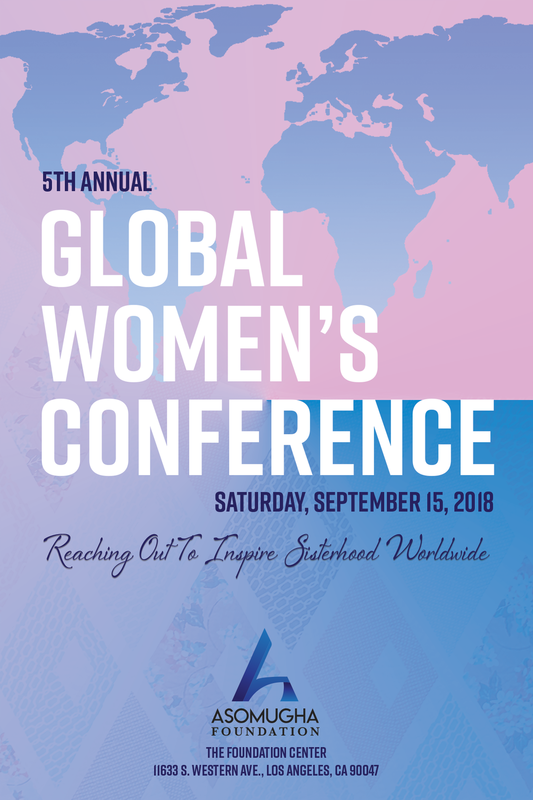 The Global Women’s Conference is a one day conference drawing awareness to and addressing issues that impact women globally. Given the imposed cultural, religious, political and social obstacles, women and girls all over the world are experiencing epic proportions of various forms of discrimination, low self-esteem, and abuse. No matter what region of the world a woman or girl lives in, she deserves at a minimum to exercise her birthrights; to live in peace, with dignity and the freedom to dream and access all that will enhance her life and the lives of her family. Speakers will focus on the topic chosen and will address the impact of such topic on women and girls and how it eventually affects the entire families; bearing in mind that although they have been overlooked by society, women are the pillars that hold the family together. Mothers and their children especially young daughters will be empowered to self-esteem and in reaching their full potential in life. Your generous, tax-deductible donation to the Asomugha Foundation’s 5th Annual Global Women’s Conference is much appreciated!